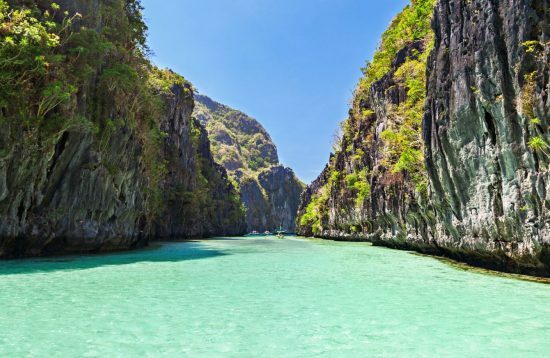 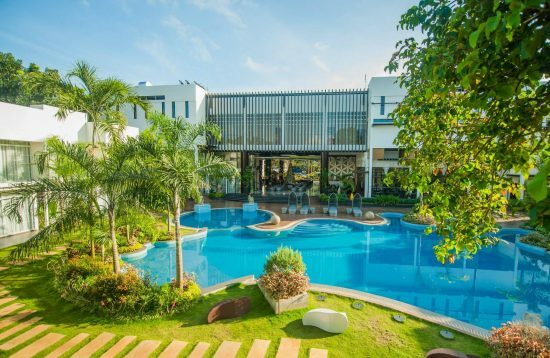 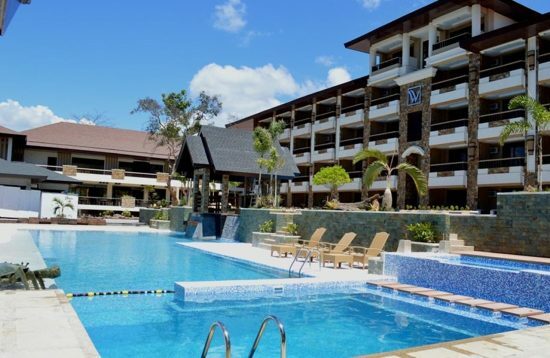 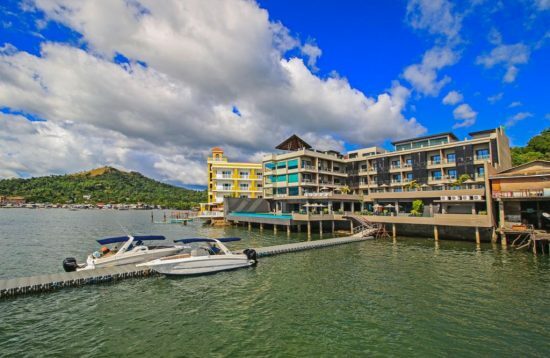 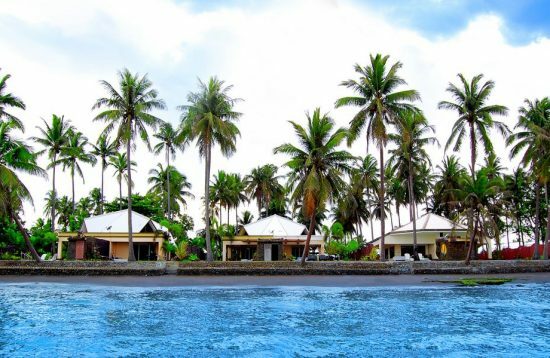 Escape the hustle and bustle of your everyday life, and just simply get away to relax and unwind in Palawan Island luxury 4 Stars Hotels and Resorts. 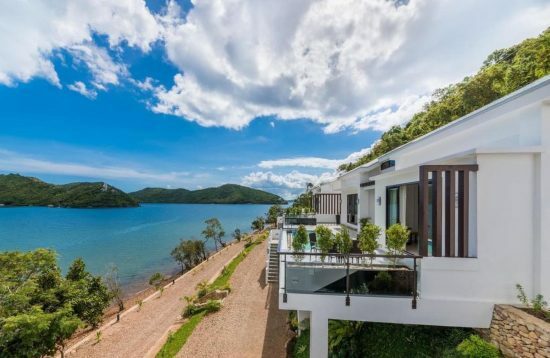 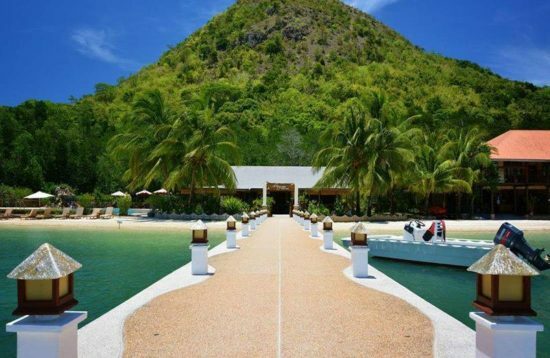 Nestled within Lio Tourism Estate, the first eco-masterplanned development in El Nido, Palawan. 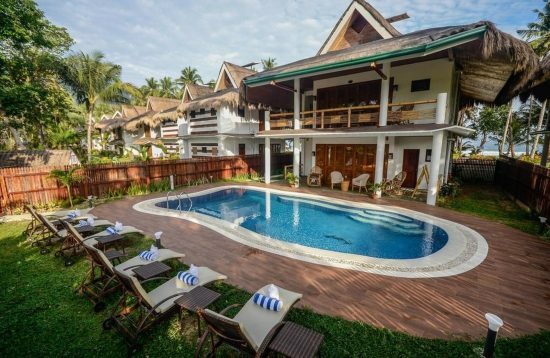 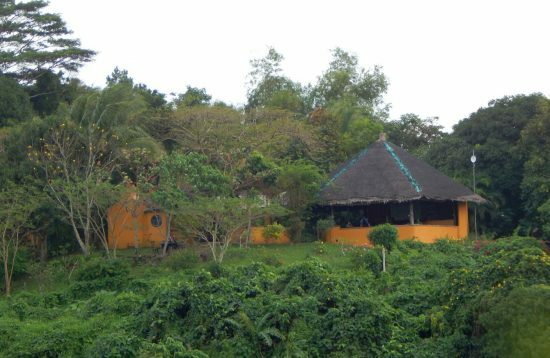 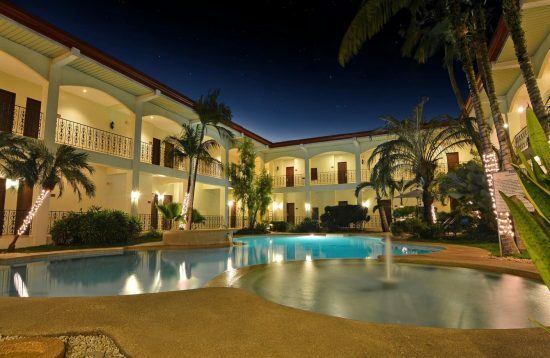 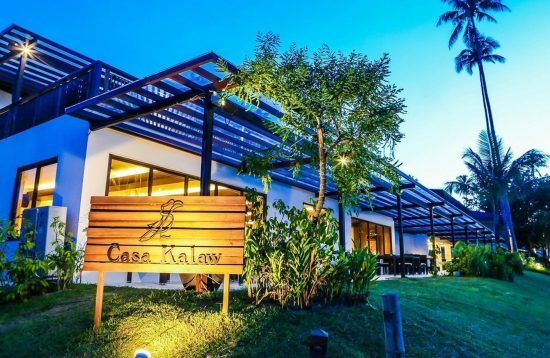 Casa Kalaw is a Filipino-inspired hotel which provides warmth, comfort and convenience for getaways and intimate gatherings. 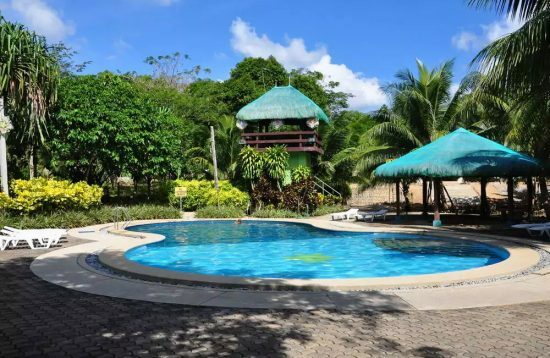 Cadlao Resort & Restaurant inCaalan Beach is a unique tropical hideaway that will provide privacy and relaxation, but only a few minutes walk from El Nido town. 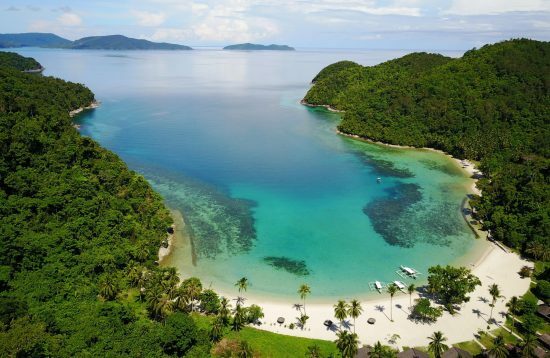 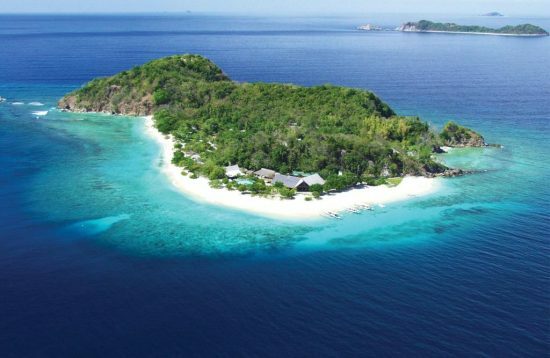 Club Paradise is an exclusive island resort in Coron, Palawan dotted along UNESCO Biosphere Reserve. 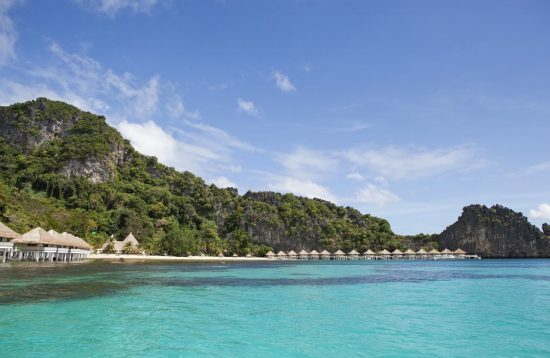 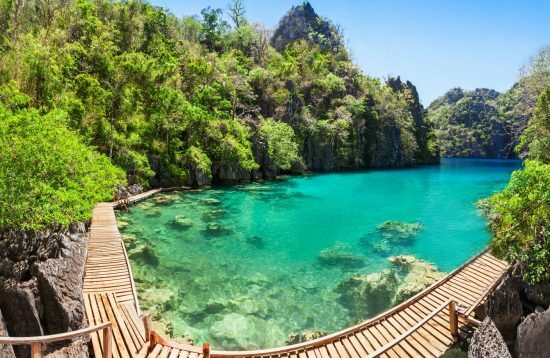 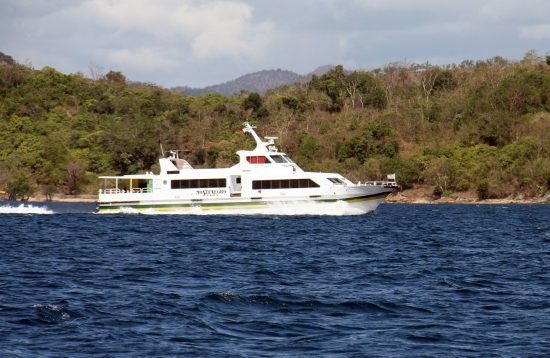 It is a tropical paradise strategically located amid Coron’s tourist attractions and exhilarating dive sites. 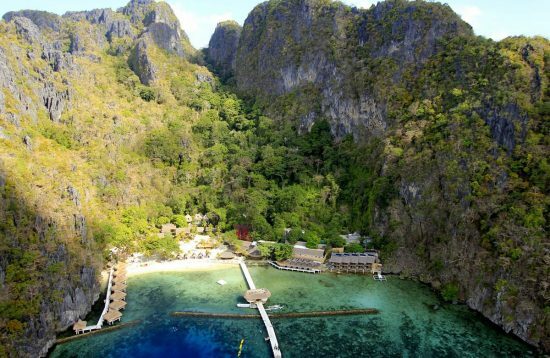 Balai Adlao is the perfect choice for your stay in El Nido, Palawan. 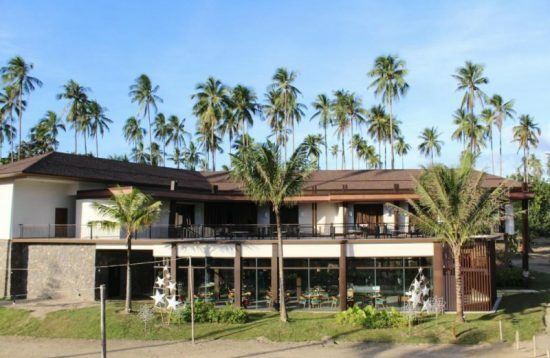 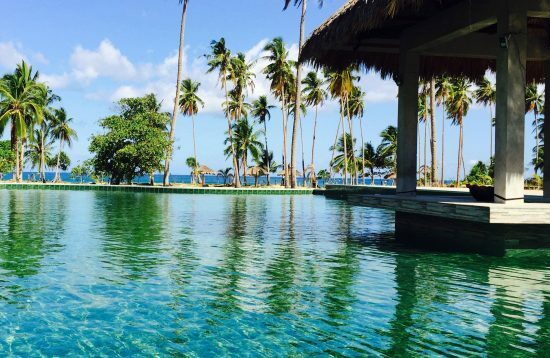 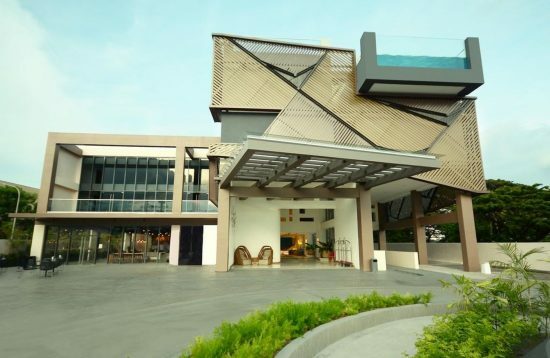 Balai Adlao offers its customers a peaceful retreat with its well-appointed rooms, high-quality amenities, and unparalleled location.